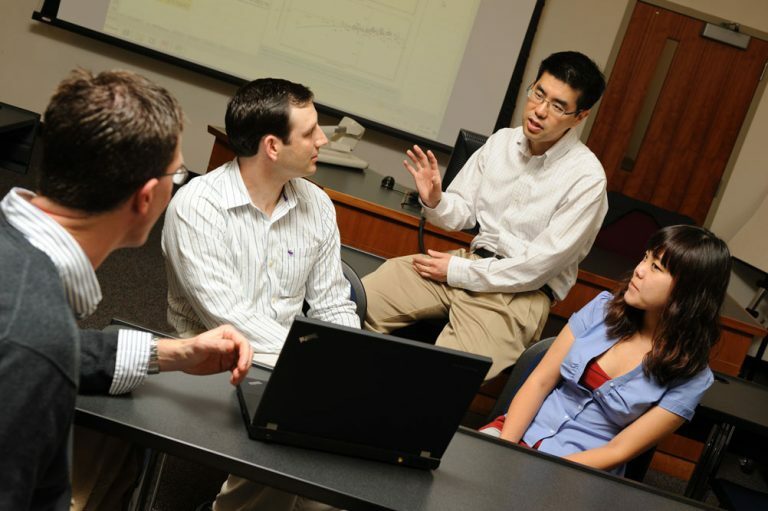 The University of Connecticut offers post baccalaureate and graduate studies in more than 100 subject areas, and we enroll nearly 7,000 students in doctoral, masters, and certificate programs. Please contact the program directly for admissions information. The CEIN/BS program is designed for those with a bachelor’s degree in a non-nursing field. 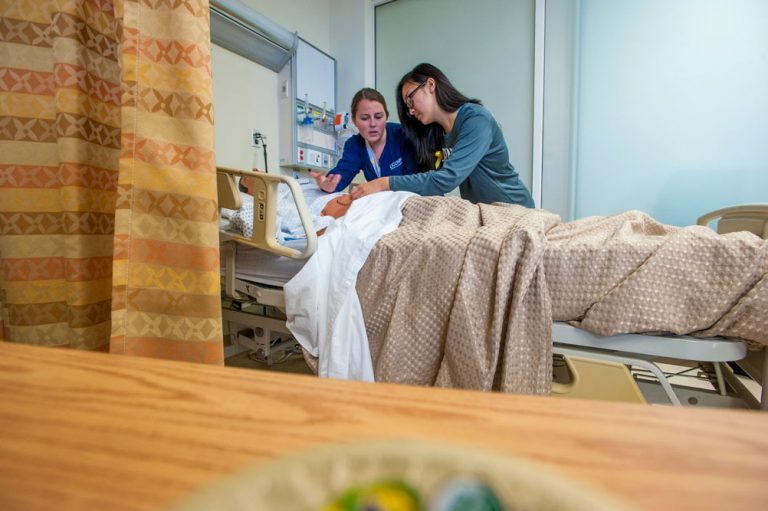 Upon the successful completion of the one-year CEIN/BS program, the student is awarded a bachelor’s degree in nursing, in addition to the post-baccalaureate certificate and is eligible to take the NCLEX (the RN license exam). 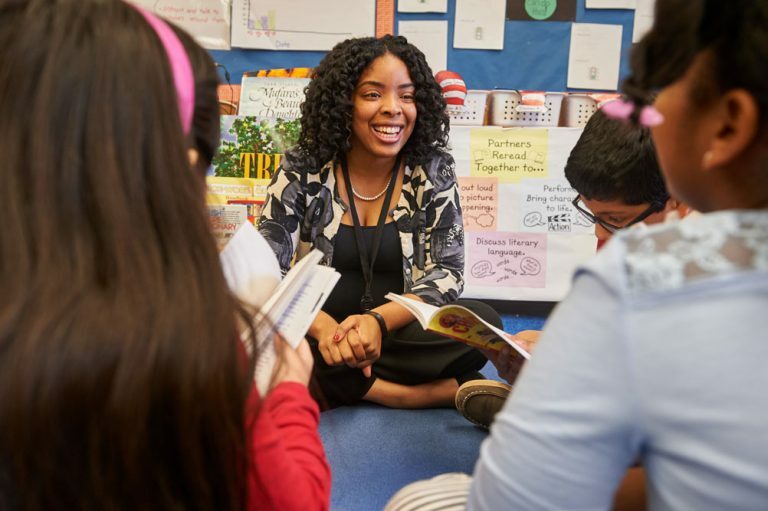 The TCPCG is part of UConn’s Neag School of Education and is an 11 month accelerated, full time program leading to a MA in Education and candidacy for teacher certification at the secondary school level. Students at the Waterbury campus may pursue certification in the following education areas: Agricultural Education, English Education, Mathematics Education, Science Education, Special Education, Social Studies Education, and World Languages Education. Convenience and flexibility are fundamental features of UConn’s MBA Program curriculum structure allowing students to design individualized programs to suit their personal and professional needs. MBA courses are delivered in Hartford, Stamford and Waterbury all year long and are generally offered evenings, weekends and in a variety of blended formats. The Master of Engineering (MENG) degree is a composite generalist degree merging technical engineering courses with professional development classes. It is designed to meet the needs of practicing engineers, allowing them to earn an engineering master’s degree conveniently, without workday interruptions. 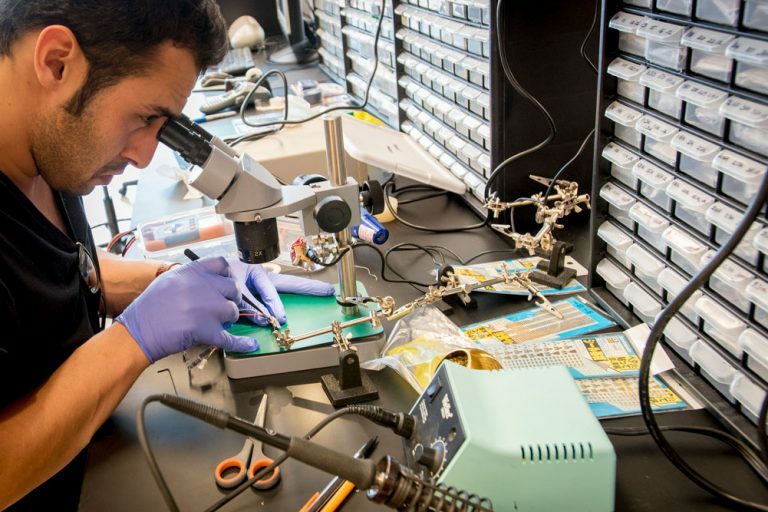 Faculty from the School of Engineering at UConn teach courses on the premises or remotely, affording the utmost in educational quality at the greatest flexibility and accessibility.